Jims Factory is a small paint shop based in Kidderminster UK. I am here to put the "oooh eee" into a paint job. 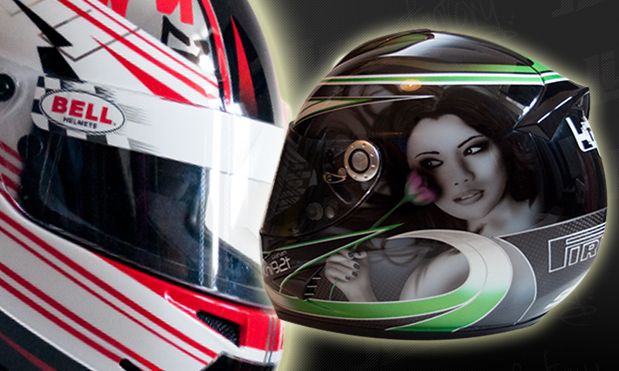 I specialise in custom helmet painting as well as small car and bike parts. My aim is to produce top quality paint work what ever the budget. Wherever possible I like to use high quality House of Kolor products in my paint work Candys, Metal Flakes or Chrome is not a problem. 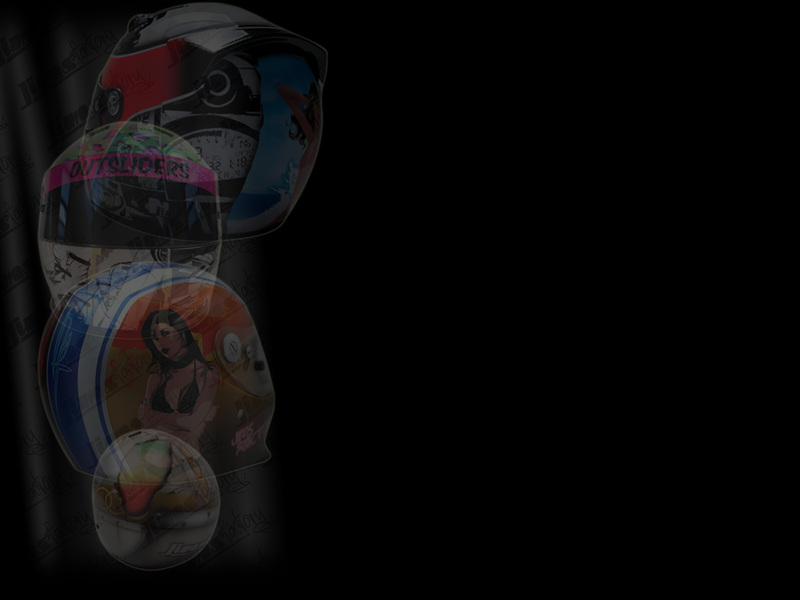 If you have a idea for your one of a kind helmet get in touch. Please have a look through my gallery to see my finished paint work or follow my current projects as the paint goes down on facebook. If anyone is reading this and can supply helmets please get in touch as I would like to list some pre painted helmets in my shop. Alongside the helmet painting I also offer a full design service for vinyl graphics in a range of sizes and colours from an initial idea to graphics at your door. I also have a range of pre cut stickers available in my shop. What better way to compliment your new painted helmet than with my latest venture, a range of clothing featuring the company name.